A town center without a town is just another shopping center. 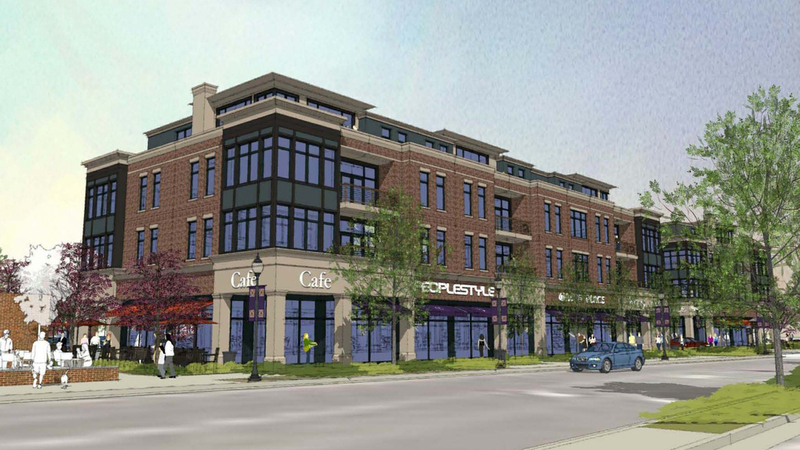 Mequon Town Center is the new heart of Mequon. 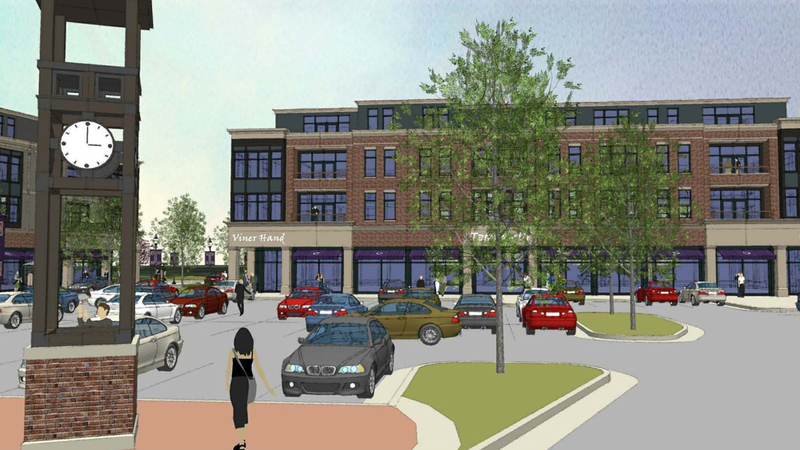 Directly adjacent to the civic campus, this new community features 28 incredible luxury apartments and over 36,000 square feet of retail and commercial space. 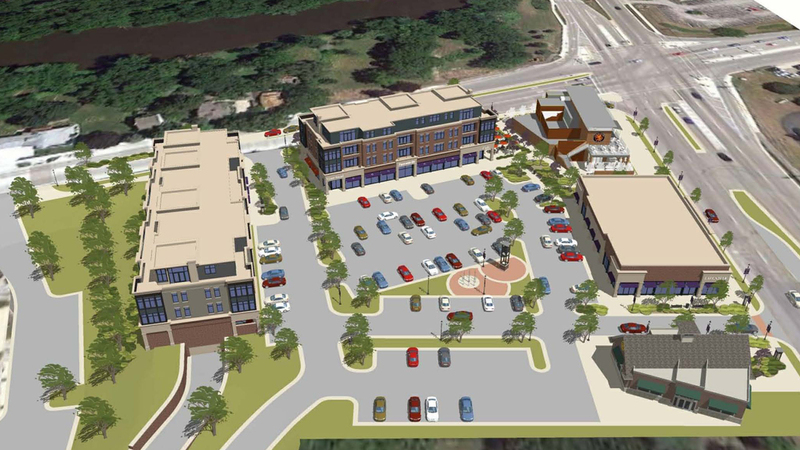 With commercial tenants including Colectivo Coffee, Cafe Hollander, The Ruby Tap, Elements Massage, Health in Balance Physical Therapy and Yoga, Fisher Family Chiropractic, and Supercuts, Mequon Town Center will become a destination for food and beverage and beauty and wellness. Walk to the riverfront park, the Mequon Pool, the Library and the Community Center. Ride on the Interurban Trail.